Just call it Hood cuz that's his name in the film. The latest attempt to revive the classic Hollywood swashbuckler fails to hit the bullseye. 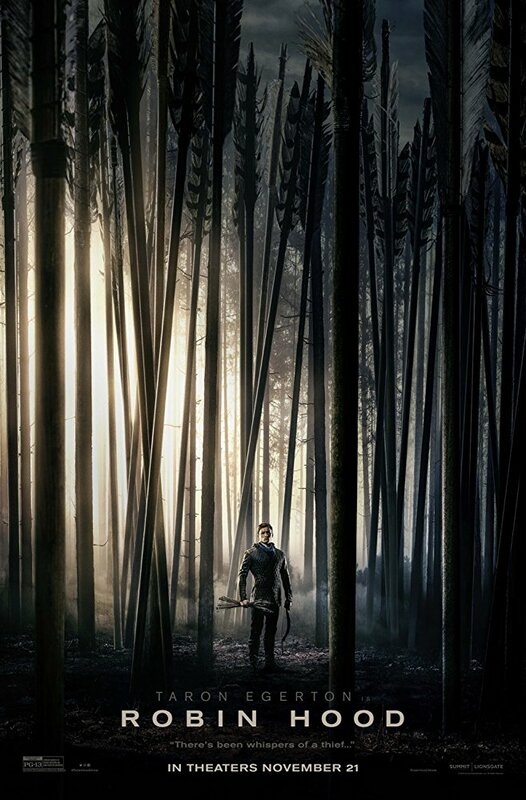 Otto Bathurst's ROBIN HOOD is not quite as awful as the horrific trainwreck that was Guy Ritchie's King Arthur: Legend of the Sword. But it's still a messy slog to get through. No posts have been made on this movie yet. Be the first to start talking about Robin Hood!